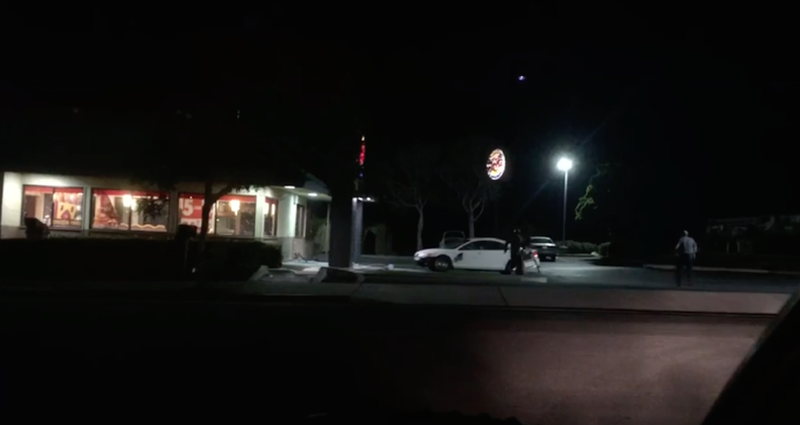 After receiving a prank call late Saturday night from a person saying there was a gas leak at the Morro Bay Burger King and windows needed to be broken, employees complied breaking out more than a dozen windows. At about 11 p.m., a caller said they were a representative of the fire department tasked with informing store employees of an emergency. The caller then told the employee they needed to break out the restaurant’s windows in order to provide ventilation. The restaurant is currently closed while employees board up windows to protect against theft and rain. On Monday, a contractor is slated to replace the damaged windows. The city wants to make clear that the fire department would generally not call a business directly to warn of such an issue. I wonder if they were paid $15 an hour if they would still have been that stupid. I want to see the video of the whole thing. Maybe the owner can put it up as pay per view and recoup a little money. I’d pay a buck to watch the pandemonium.